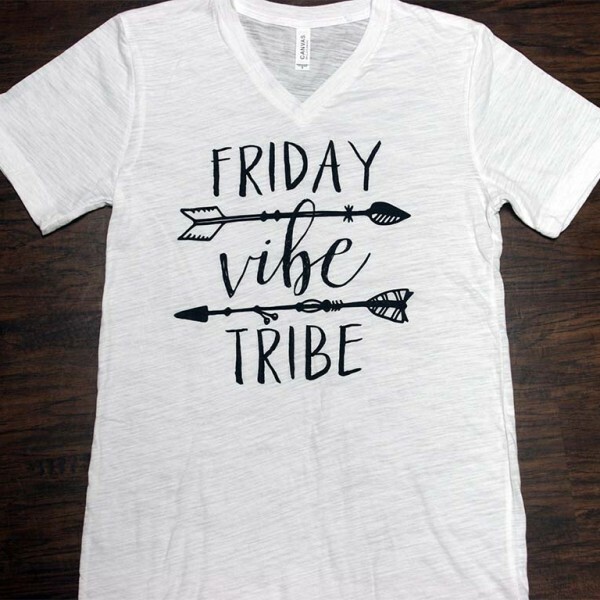 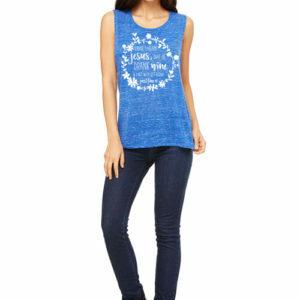 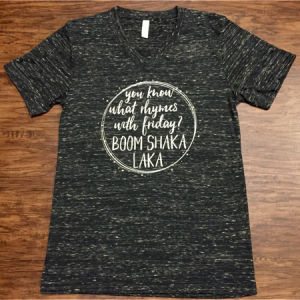 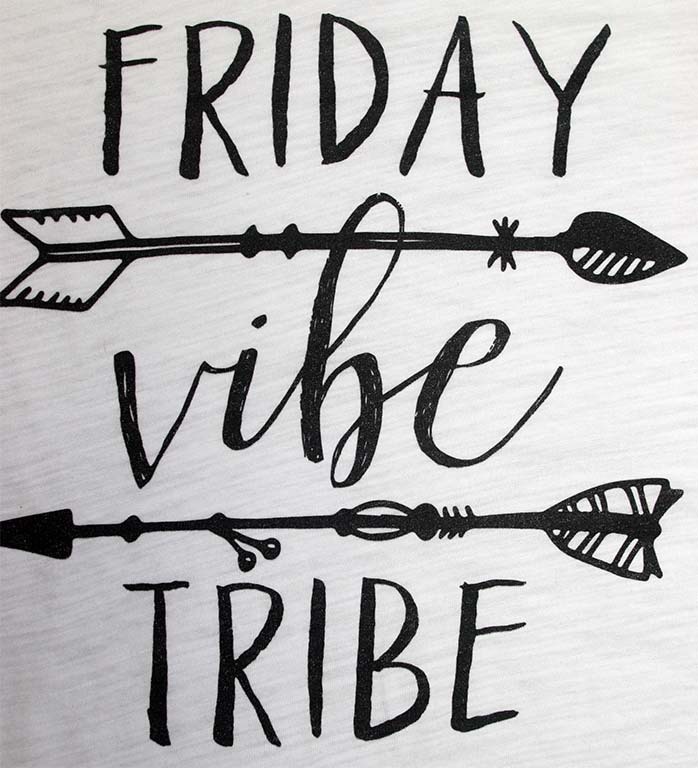 Friday Vibe Tribe Tee - Brixlee & Co. 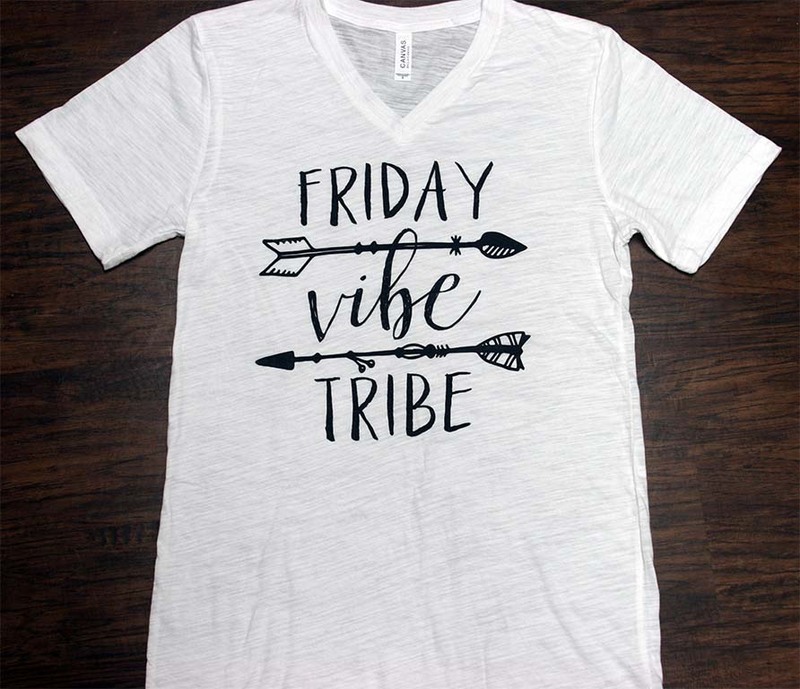 Your Vibe attracts your Tribe. 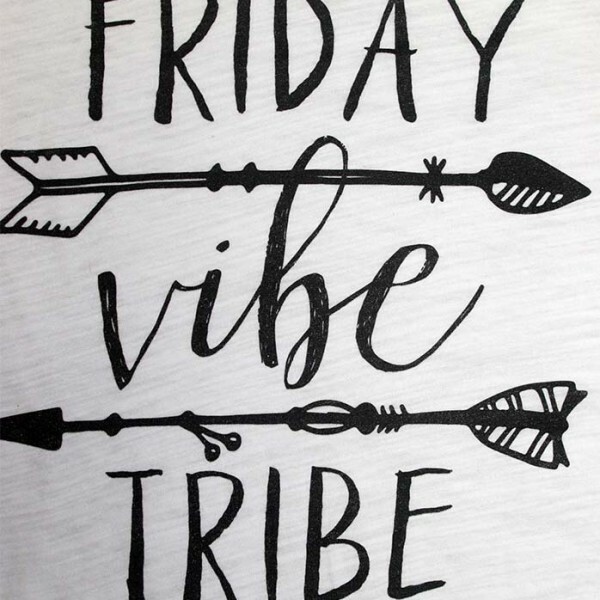 On Friday only good vibes allowed or else you can’t sip with us! 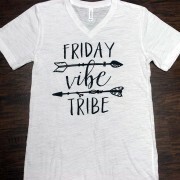 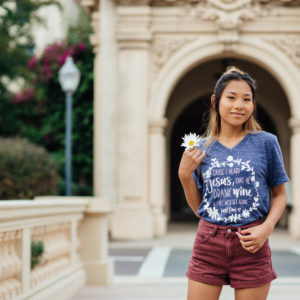 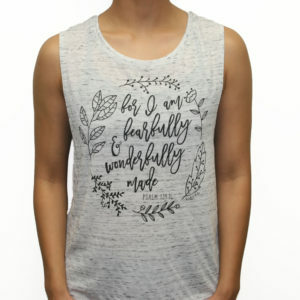 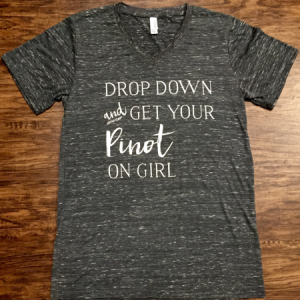 This Friday Vibe Tribe unisex essential fits like a well-loved favorite, featuring a classic V-neck, short sleeves and superior combed and ring-spun cotton that takes soft to a whole new level.